Vending Machines from Red Hot. 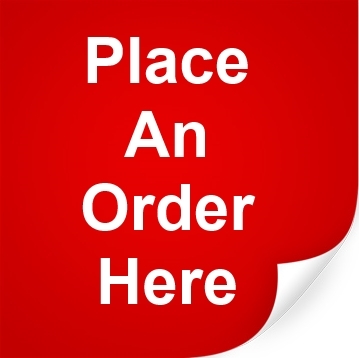 Red Hot Vending supply Vending machines of all types to businesses throughout the UK. Established nearly 30 years ago we like to think we are customer focused, quality driven, and a leading force in the vending industry. By only using the leading vending machine manufacturers and leading product refill suppliers, we can offer a wide range of high quality vending systems and ingredients to suit your needs. We are approved suppliers of DarenthMJS in-cup vending machines and drinks dispensers offering a full maintenance service for our customers. Red Hot Vending are also distributors of the Bravilor Bonamat brand, leading manufacturer of professional coffee systems. Our sister company The Coffee Warehouse have also been appointed distributors for Tchibo products. Buy or Rent a Vending Machine. 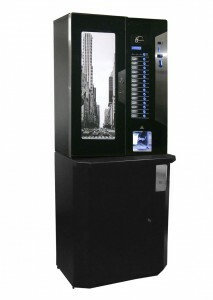 Vending machines are available for rental over a fixed term or outright purchase. 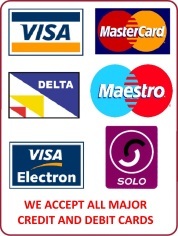 Rental prices start from as little as 75p per day, we will have a system to suit your requirements. 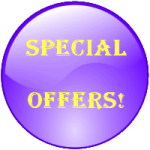 Red Hot Vending offer keen prices and great after sales service. Call us now on 0800 413 559, or use the contact us button on the right to make an enquiry. Red Hot Vending were established in 1990, but we aren’t quite as old as vending machines themselves… Believe it or not, the first known vending machine was designed to dispense holy water and it was made in the the first century BC. Obviously since then, vending machines have gone through major innovations and changes. You can be sure that here at Red Hot Vending, we keep up to date with all the latest ideas and technology, so we can offer a backup service that’s second to none. Get in touch now and see the difference we can make to your vending.